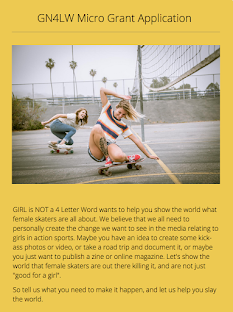 Girl is NOT a 4 Letter Word: Hello, Skater Girl. 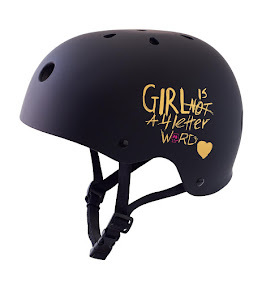 And you thought all the rad skater girls where hiding? 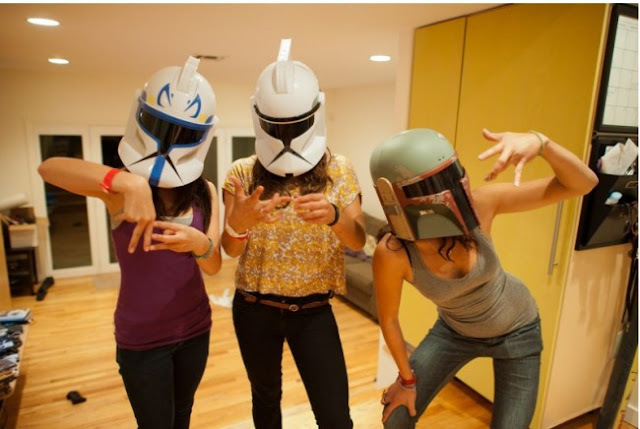 Nah, you just have to know where to look. 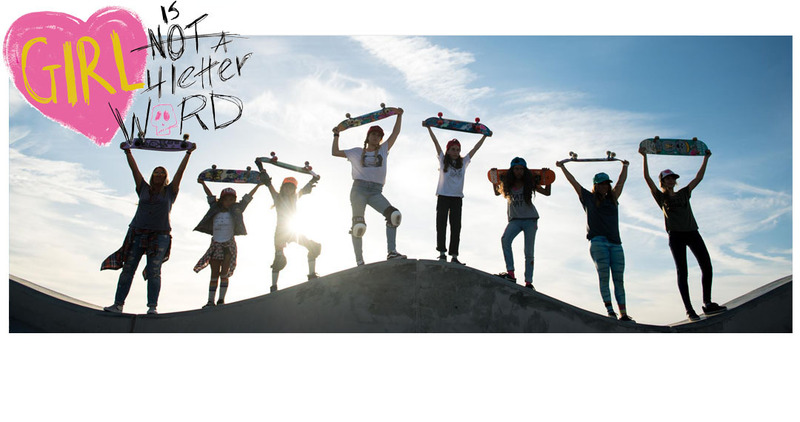 HELLO, SKATER GIRL, a book featuring some of the most amazing female skaters (Lizzie Armanto, Allysha Bergado, Amee Jay Papelera, Nora Vasconcellos. 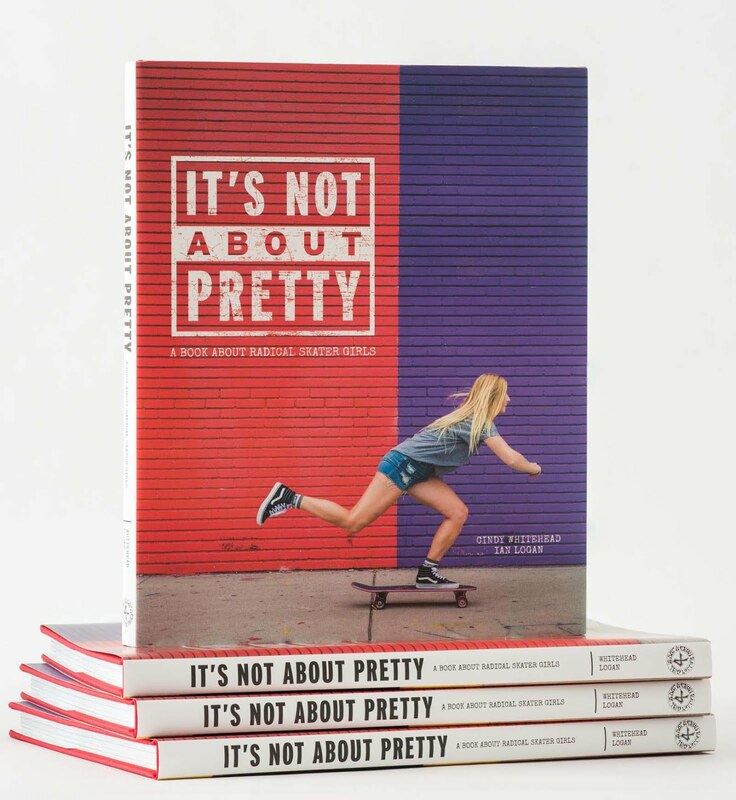 Justyce Tabor, Mimi Knoop, Carleigh Samson, Abby Zsarnay and Amelia Brodka) is going into a second printing, so jump over to the site and order one because you know this edition will sell out too.